Storytime at 10 and 11 (choose one). 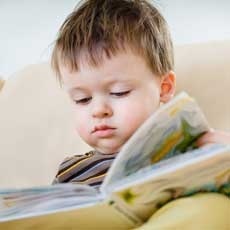 Toddler Storytime is for children 2- 3 and a half years old. Parent or caregiver remains with child. No siblings please! Registration begins one week in advance. Register at the Youth Services desk or by calling 734-453-0750, option 5.